Eczema is a non-curable skin disorder with no known cause that causes inflammation and irritation of the skin, resulting in an uncomfortable type of itching. This condition is manifested primarily in children at an early age and can be triggered by a variety of conditions, such as food, temperature, weather, soaps and even the type of clothes that are used. Studies of eczema or also known as atopic dermatitis have shown that this has something to do with your immune system being too sensitive and very weak, making it vulnerable to many allergens in the environment causing a different allergic reaction. 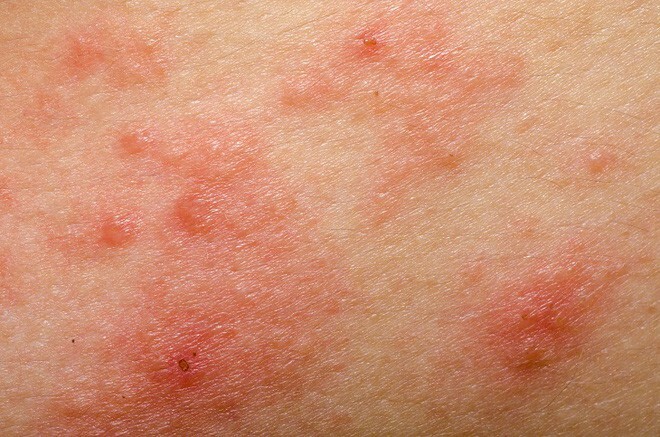 People who suffer from Eczema tend to suffer from fever, asthma, inflammation of the skin and develop various allergies, even in the foods they eat. 1. 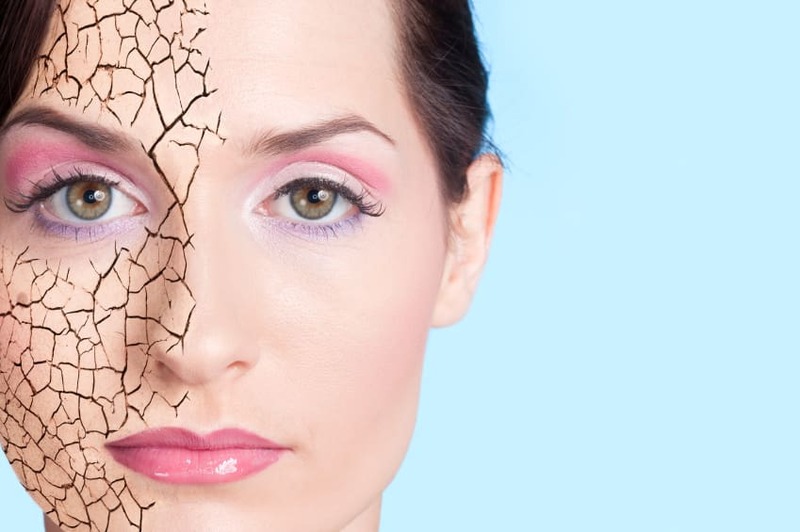 Dry Skin – Those with Eczema have less skin hydration and are left with scaly and dry skin. When not hydrated, it can swell and cause a lot of itching. There are also times when the skin cracks and fills with blisters. 2. Natural Liquids – Some juices, fresh fruits and even vegetables can trigger the appearance of Eczema, therefore, one must be very careful with the type of fruits and vegetables that can affect your skin. Even a simple touch can activate Eczema. More so, when the juice is consumed, which can have a faster effect on the spread of Eczema. 3. Soap – There are several irritants present in the detergent, shampoo, body wash, bubble bath or even disinfectants which can cause irritation when coming into contact with the skin. It can even cause a burn of the skin and become red. 4. Allergens – Present in our environment are a variety of allergens such as dust, molds, mites dogs and even dandruff that can prolong the symptoms of Eczema or return repeatedly. Eczema sufferers are advised to wear a face mask to avoid contact with these allergens and even to avoid fluffy animals. 5. Infection – Eczema can also be caused by various bacteria and viruses that are in the environment. Some of the best known to cause an onset of the condition are the molluscum virus, the herpes virus (cold sores and fever blisters) and even fungus (ringworm or athlete’s foot). 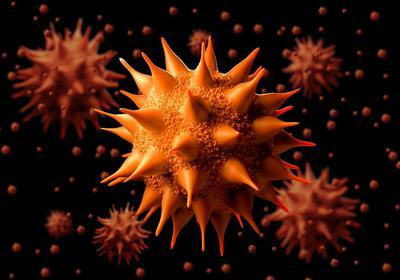 Therefore, one must be careful not to have these types of infections in the body. 6. Emotional Stress – When we get stressed, our body reacts to us. For those who have Eczema, it can cause itching and inflammation. Some people already undergo stress just because of the knowledge that they have Eczema, which can swell the skin. 7. Sweating – People with Eczema often experience “prickly heat” when they sweat and even become really red and swell the affected skin. This happens with exercise, or just wearing too much clothing in the bed. This is why people with Eczema are advised to stay away from hot spots and avoid strenuous activities. 8. Hormones – There is a tendency, especially in women, when they have too many hormones in their system to flare up the skin. The same case can also occur in the male population. 9. Change in temperature – The sudden change of temperature from cold to hot or vice versa can also help trigger the symptoms of Eczema in the body. There is also the risk that the person will suffer a sudden attack of fever due to the change in temperature. 10. Cosmetics – Many beauty products contain lanolin, alcohol or preservatives that can trigger the appearance of Eczema. This may be present in make-up, cologne, perfume, lotions and pressed powder. It is best to test the product first with a small amount in the skin to see its effect before buying the product to avoid irritation. There are many anti-itch creams and moisturizers out there, but none has exceeded the natural treatment in the form of coconut oil. 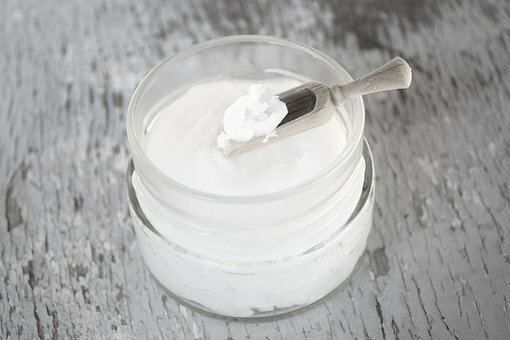 Several studies have discovered the effectiveness of coconut oil in the treatment of Eczema symptoms and in the prevention of a future re-occurrences of the disease. Coconut oil is very easy to apply without touching or rubbing. It has even been shown to be safe for babies. There have been many cases in which babies diagnosed with Eczema have shown the wonderful result after applying coconut oil in terms of ridding rashes. Since Eczema can also be triggered by dandruff, coconut oil can also be applied to hair outside of the affected skin. In addition to preventing itching, it has antioxidant, antibacterial, and antimicrobial properties that give you smoother hair and skin. It is also full of many other vitamins such as vitamin D, E and K that helps stimulate the immune system. You can apply coconut oil directly on the skin in the morning and at night or even consume two to four times a day. As mentioned above, it has been shown that coconut oil has an antimicrobial effect due to its lauric acid, which is a fatty acid that combats viruses, protozoa and fungi. The only other source of lauric acid is breast milk, which is also very useful for boosting the child's immune system. Even with all its miraculous benefits in the treatment of Eczema and other diseases, coconut oil is an easily available product on the market that does not cost much because it grows abundantly in tropical areas. It can be purchased in bulk or even per piece at local pharmacies or supermarkets. Coconut that has an anti-inflammatory component is very useful in people with Eczema because their skin tends to swell several times during the outbreak. Having contact with irritants can cause inflammation, but with the help of applying coconut oil, you can stop the progression for sufficient protection. Eczema causes dryness and breakage of the skin, which can be very uncomfortable, fortunately, coconut has a calming effect against itching. The application of coconut oil before bedtime helps to have a peaceful sleep. Considered one of the best oils for massage, coconut oil is very gentle, even used with babies and children. It is also used by different products as ingredients for their baby wipes, which even relieves diaper rashes. Although animal oil and vegetable oil contain fatty acids that create oil, what separates coconut oil is that its oil contains medium chain fatty acids (MCFAs) that can permeate cell membranes and that when coconut oil applied immediately, strengthens the connective tissue of the body which makes the skin more supple and elastic. There are many benefits of coconut oil for skin. Coconut is an excellent skin moisturizer that not only moisturizes the skin, but also provides another barrier layer against irritants and other viruses in the air. 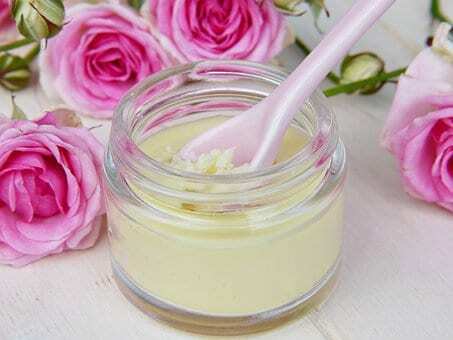 It also helps to improve the roughness and the peeling of the skin. It has even been shown to be more effective than olive oil as a moisturizer. Coconut does not need any chemical or other complicated methods to prolong its shelf life. This is because coconut has a high content of saturated fats. It can be applied or even consumed without having a negative effect on the body. There are many people in Asia where the use of coconut is very common, such as in the kitchen, in the application of the hair, the application of the skin and many others who have demonstrated beneficial and more positive effects. 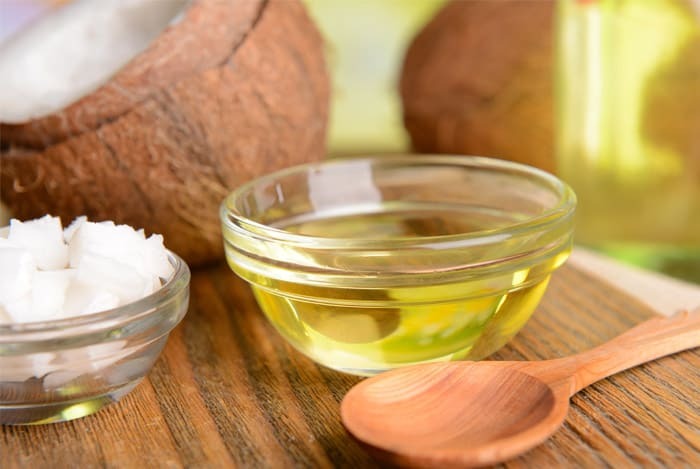 Unlike other Eczema creams that have side effects and can even lead to other allergic reactions, coconut oil has an immune modulating action that has no side effects and is not risky, that is shown through thousand years of use. According to statistics, people living in the tropical lands who use coconut oil for cooking have a history of enjoying good health and longevity. It also does not contain chemicals, and people do not tend to be allergic to them. It has been used several times for medicinal and therapeutic purposes without having received risk reports. The coconut tree is known as the tree of life and offers a better life to people with Eczema. It helps relieve your symptoms and as it is a natural treatment. It is a natural antibacterial agent that also has antioxidant properties. Not only that, but it also stops the infection and other underlying conditions. Since it is an all natural and inexpensive product there is really no harm in trying it.